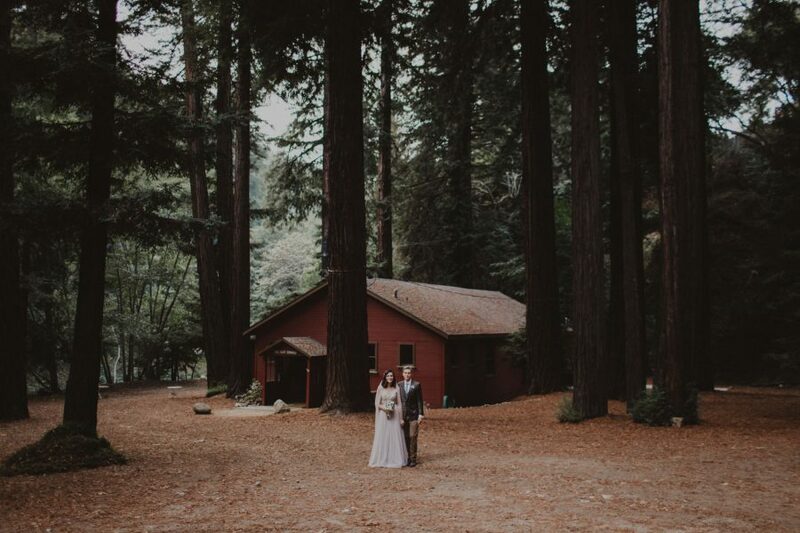 Michael and Alex got married in the forest beneath redwoods and oaks. 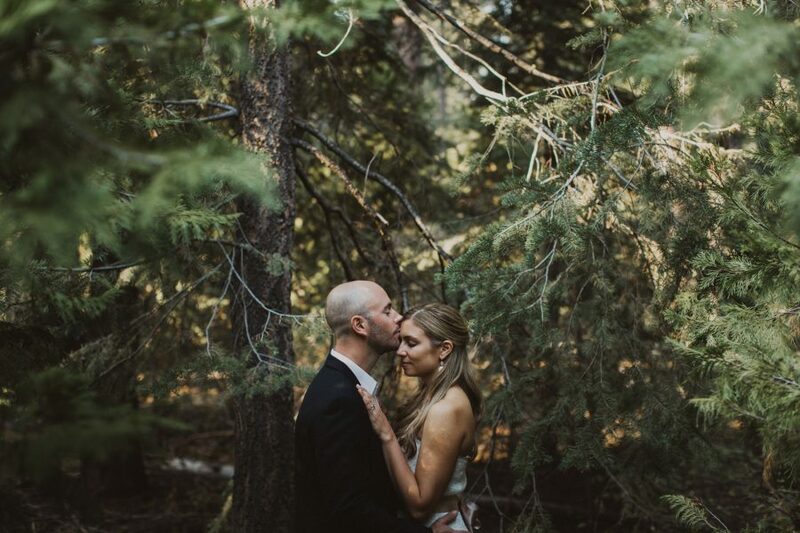 Showers came off and on throughout the day making the cabin feel extra warm and toasty, but the moment the rain let up, we ventured outside and found a spot beside the meandering river to say their vows. Their Glen Oaks Big Sur wedding was a special little retreat for just the two of them and their little guy. Me, Soaring, and the trees as the only guests in attendance. It’s weddings like these that remind me how special photos are. Their son will someday flick through these pictures and see a day he was a part of but doesn’t remember. Michael and Alex will do the same and get swept back to the moment these were taken. There’s a quote by Katie Thurmes that I’m often reminded of – We take photos as a return ticket to a moment otherwise gone. 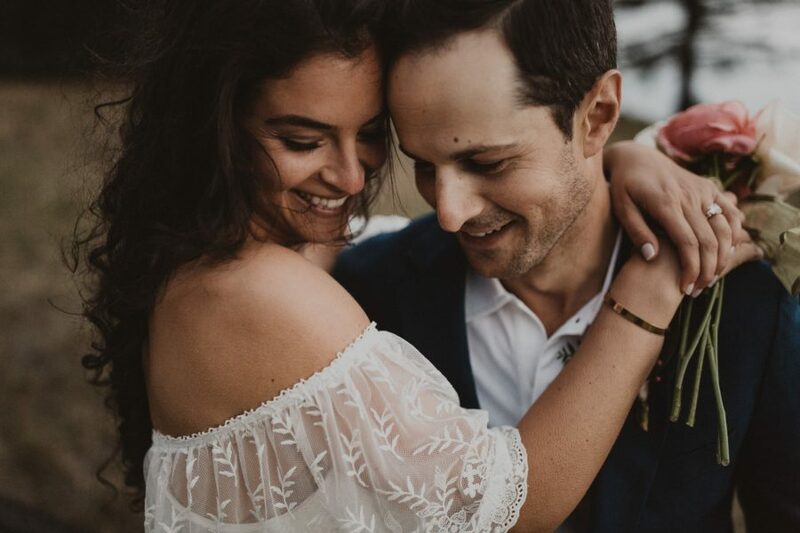 This idea right here is something I try to pass along to couples when I meet with them – to affirm the importance of choosing a wedding photographer who views what they do not as a means to make a living, but instead as an ambassador for the couple. I’m the person in charge of keeping safe this story for future generations and future versions of you to relive. The farther you get from your wedding day the less you’ll remember about your day; until you reach a point where what’s photographed becomes the sole narrative. There lies the importance of what I do – and it’s a responsibility I don’t take for granted. OK, enough rambling. If you’re still with me, enjoy the photos below. It tells a small but important story of this rainy day in the beautiful forest – ending with an intimate little moment at Pfeiffer Beach. Wedding film at the end of this post by Josh Harney at Josh Harney Productions.